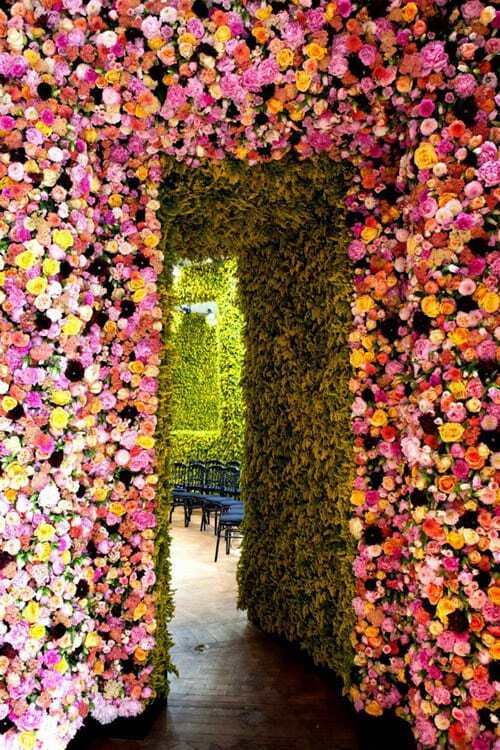 Floral blooms really were in abundance at the Dior Haute Couture presentation last month, as you can see from the picture above. 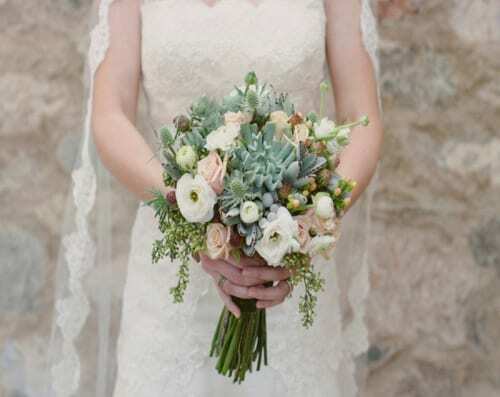 Peonies, dahlias, orchids, solidago, carnations, roses and delphiniums were installed in the various rooms by florist Eric Chauvin and his team. Do take just a few minutes of your day to watch the now very popular video they made, showing you how the flowers were put into place, from start to finish. It’s a wonderful insight…! On Saturday evening, we went to a vintage-themed event at Polesden Lacey, a National Trust property in Surrey. It was wonderful! Sandy Sparkle sang lots of 1940s songs, including one of my very favourite ones,’At Last’. It prompted me to find my Etta James album and listen to it in the car this week. Then on Sunday, we went to the RHS Hampton Court Palace Flower Show (again!) and I was lucky enough to buy some plants in the sell-off from Matthew Childs’ Conceptual Garden. As well as alchemilla mollis, I bought the wonderful Mexican daisies below. 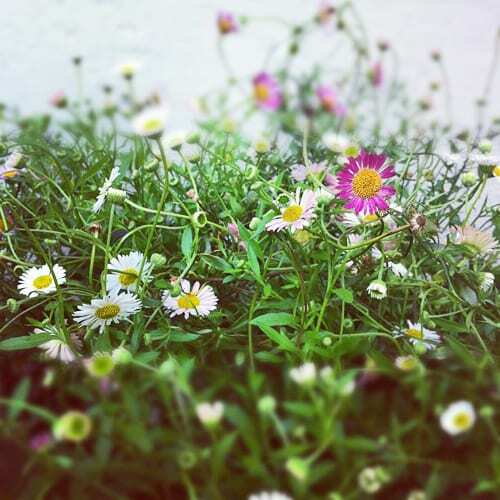 They’re also called Erigeron karvinskianus and I’ve been wanting to buy some since I saw them in Devon last summer. I just find them so dainty and love how they start off as white flowers and then turn pink! Just need to decide where to put them in the garden now…a job for this weekend. A visit to The Medicine Garden in Cobham (which I’ll blog about soon). A lovely evening spent with local business ladies, enjoying nachos and margaritas. Visiting two press shows in London featuring new collections from LSA International and Cath Kidston. Reading…Living Etc, Country Homes & Interiors and Homes & Antiques magazines. Listening to…Caro Emerald‘s album, Deleted Scenes From The Cutting Room Floor, Etta James‘s album, The Best of Etta James and Heart FM. 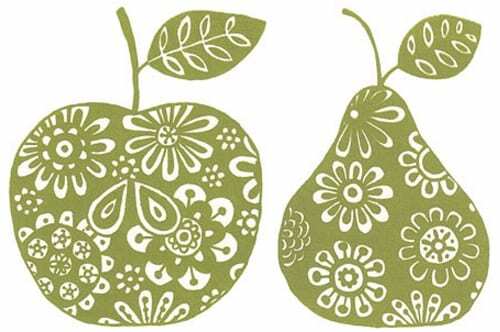 On the Heart Home blog, I featured ‘Floral-inspired prints from Ruth Green Design‘. I hope you have a great weekend. I’ll be keeping my fingers crossed for sunshine, as some of my friends are skydiving for charity on Sunday!